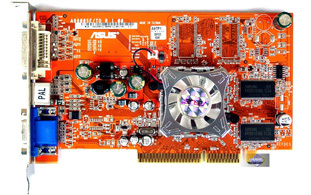 Notes: This type of 9600 card is not usable once flashed. The cards all use cheaper/slower RAM chips than other 9600 cards, and no ROM currently exists that will work on this card. 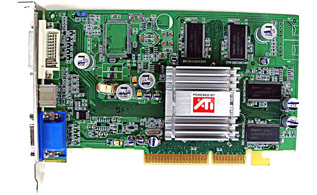 The 9600 SE also uses a 64-bit memory bus, opposed to the standard 128.